Fondée en 1962 suite à la fusion entre Jersey Airlines et Silver City Airways. 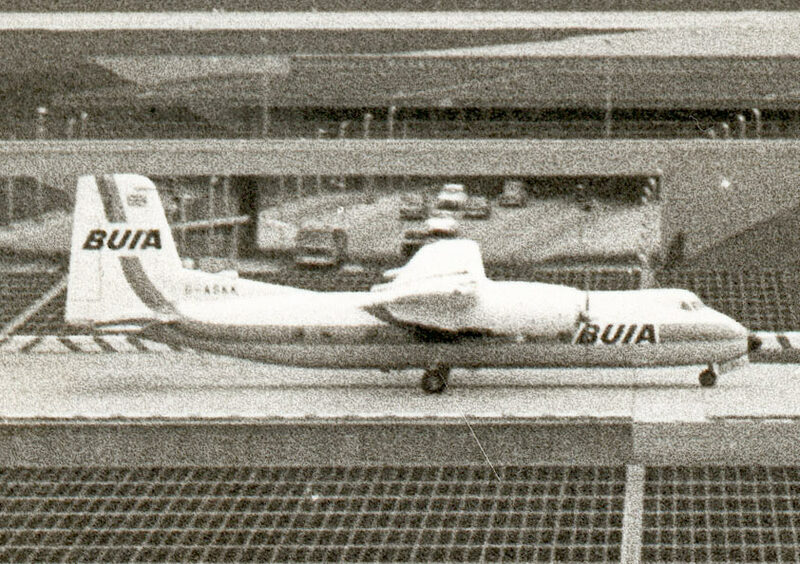 En 1968, BUIA fusionna avec Morton Air Services. Elle fut rebaptisée British Island Airways - BIA en 1970. U.K. Founded in 1962 through the merger of Jersey Airlines and Silver City Airways. In 1968, it merged with Morton Air Services. It was renamed BIA - British Island Airways in 1970.